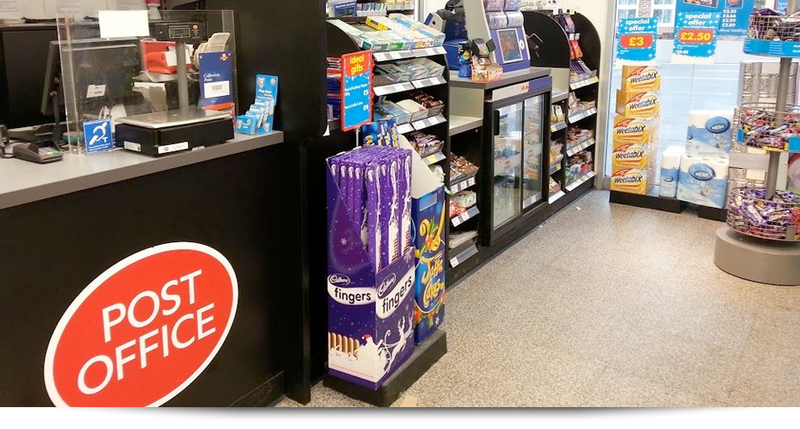 A new flexible, modular sales counter designed and installed by Shelving Solutions is helping One Stop Stores increase turnover, and improve customer satisfaction, at 100 local convenience stores across the UK. 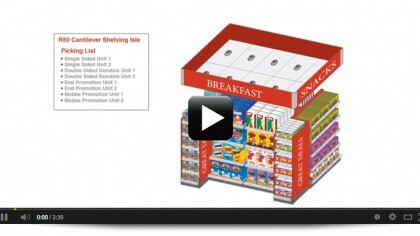 Shelving Solutions has also installed an enhanced version of the modular counter, which includes an integral ‘Post Office Local’ unit, in 40 One Stop convenience stores. 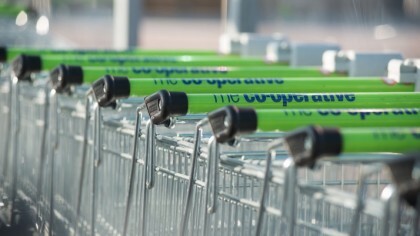 All 40 stores have reported an upturn in sales. 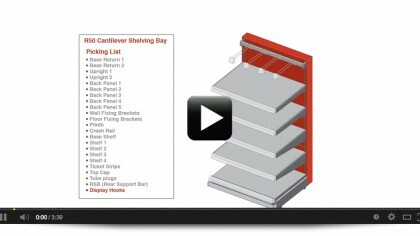 During 2013, Shelving Solutions will upgrade a further 150 stores with modular counters and, in the majority of cases, a Post Office local module. 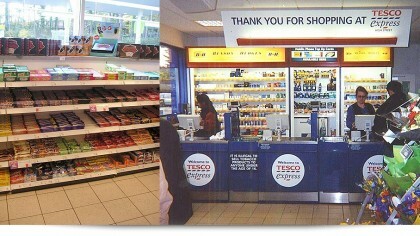 The nationwide refurbishment program is a key element in One Stop’s three year expansion and development strategy. The new counter and the Post Office Local modules have proved to be highly successful in terms of turnover maximisation and interest and The Post Office is proving to be a real winner in the local community as people can access services easily. The One Stop store in Bassett, Southampton is one of the 40 stores that can now provide easy access to a wide range of top-quality products and Post Office services all under one roof. 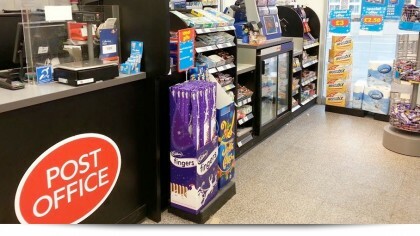 One Stop is committed to providing the “ best store for customers in the neighbourhood” by offering the broadest, and continually refreshed, range of products and other useful services, such as a Post Office, cash machine, mobile top-up and Paypoint. 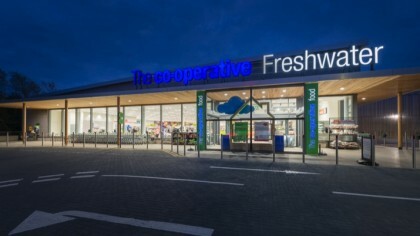 The new modular sales counters help the One Stop Stores meet the company’s objective of providing a greater choice of the ‘best in class’ products, particularly fresh produce, at competitive prices. 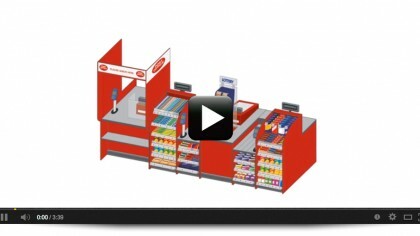 The counters make it easy for One Stop to provide customers with a continually refreshed series of attractive offers and promotions. 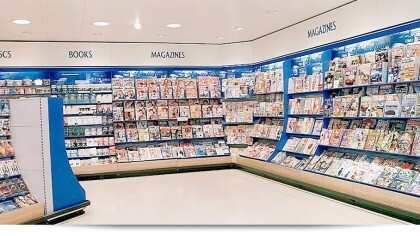 Because they are modular and flexible, the counters can be adapted quickly and easily as merchandising needs dictate, for example, in the lead up to Christmas. 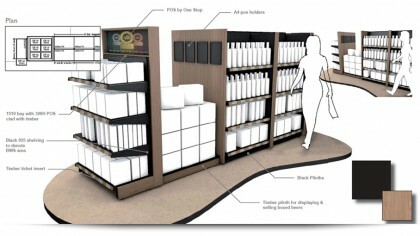 They can also be adapted to include the fridge needed to allow the store to offer chilled drinks and takeaway food. We're not around right now. But you can send us a message and we'll get back to you within 24 business hours. 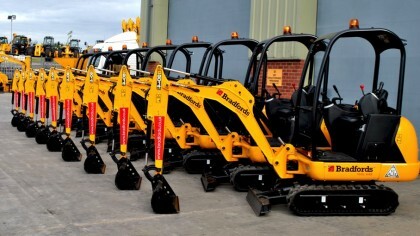 If you would prefer us to call you please include your telephone number.